Gem Diamonds Limited - GEMD.l is a leading global producer of high value diamonds. 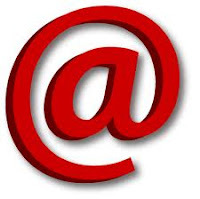 The Company owns the the Letšeng mine in Lesotho and is developing the Ghaghoo mine in Botswana. 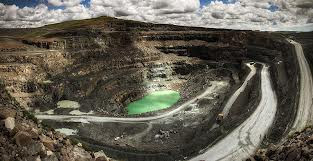 The Letšeng mine is famous for the production of large, top colour, exceptional white diamonds, making it the highest average dollar per carat kimberlite diamond mine in the world. 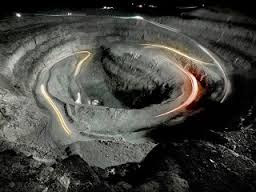 Since Gem Diamonds’ acquisition of Letšeng in 2006, the mine has produced four of the twenty largest white gem quality diamonds ever recorded. 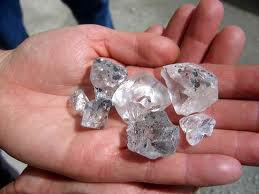 Gem Diamonds Limited (LSE: GEMD) is pleased to announce the recovery of a 100 carat, white, Type IIa diamond from the Letšeng mine in Lesotho on 22 June 2013. This rough diamond is the third diamond over 100 carats in size to be recovered from Letšeng since May this year. The recovery of a 164ct D Colour Type IIa diamond, which was sold for US$9 million into a partnership arrangement; and the recovery of a 103 carat yellow diamond, sold on tender, were both announced on 31 May 2013. 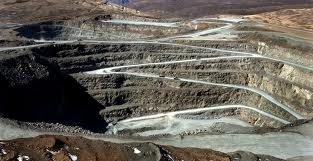 Letšeng’s June export achieved an average price of US$2 087 per carat, for a total value of US$22 million. 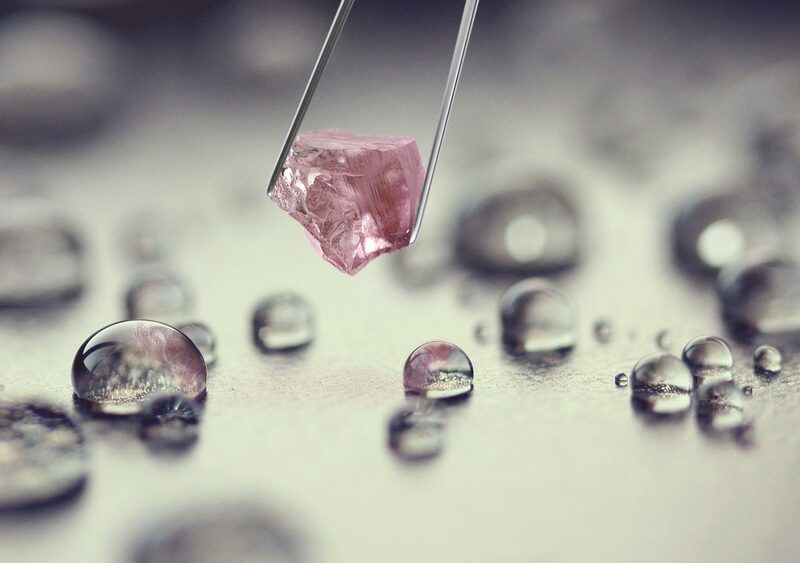 This compares to an average value of US$1 599 per carat which was achieved for the first three tenders in the year. At the Letšeng mine, the four new secondary and tertiary crushers have been successfully installed on schedule and on budget, and are now operational. 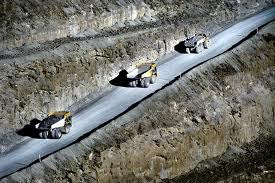 Mining has commenced as planned in the higher value, higher grade Satellite pipe. It is anticipated that this will result in improved revenues as the build-up of Satellite pipe ore contribution to overall production ramps up for the remainder of 2013. 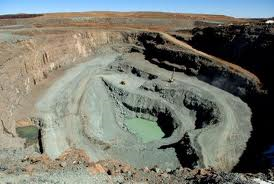 The development of the Ghaghoo mine in Botswana continues to progress satisfactorily. The sand portion of the access decline has now been successfully completed and the recovery plant is 90% complete. 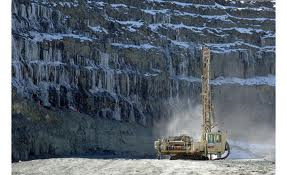 Tunnelling has commenced through the more competent basalt rock, and Phase 1 will see the first kimberlite ore accessed in mid-2014. 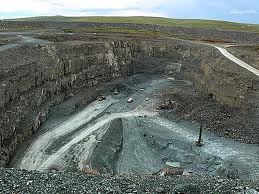 This will result in planned production of 230 000 carats per annum at a mining rate of 720 000 tonnes per annum.